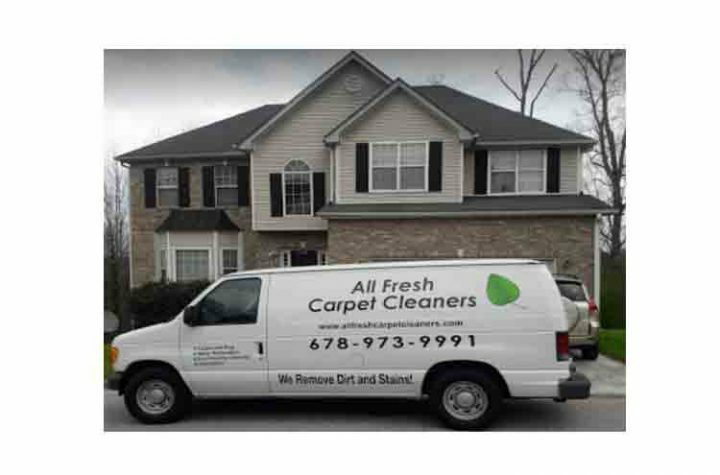 All Fresh Carpet Cleaners, located in Stone Mountain, GA. is an independently owned and operated company that provides superior carpet & upholstery cleaning and related services for both residential and commercial customers throughout the area and it’s suburbs including Lithonia, Redan, Decatur, Conyers, Stonecrest, Lilburn, Loganville, Snellville, Tucker & surrounding areas. We also offer a 100% Written Guarantee on all work completed. We invite you to experience the difference and become a customer TODAY ! FOR FREE ESTIMATES CALL TODAY ! "RIGHT on time, quick, polite. Absolutely no complaints. I thought my carpets were grey, apparently they are actually light cream colored. Lovely job, nice guy, great service. I decided on the 12 month cleaning option deal. 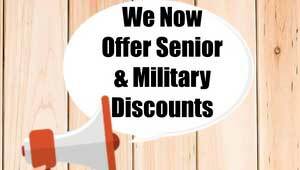 I need say no more, great service !" 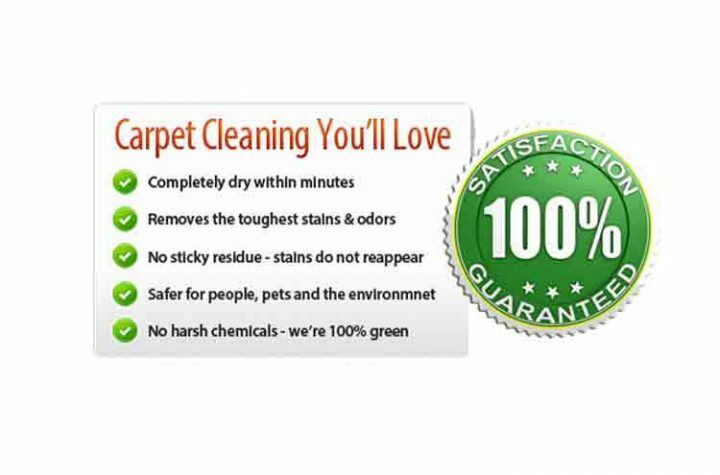 "We had All Fresh Carpet Clean come out to clean our pet stained carpets and I was simply AMAZED at the results and so appreciative of the tech’s knowledge and professionalism! 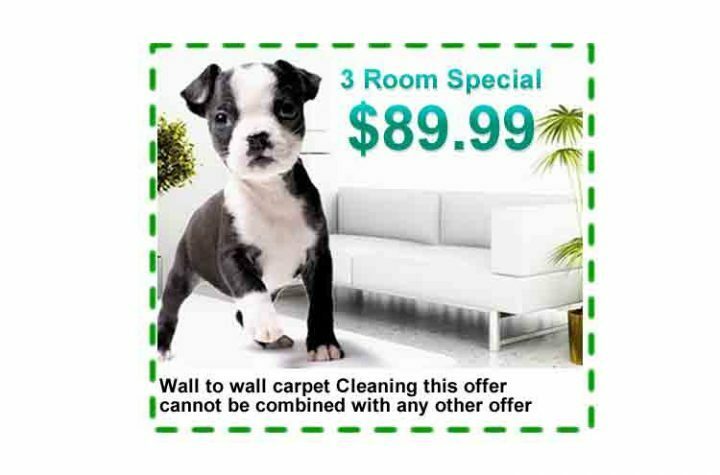 Highly recommended for anyone needing quality carpet cleaning !" 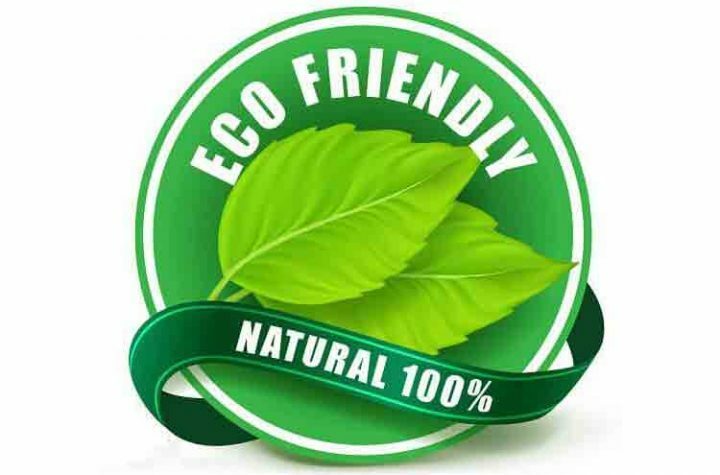 "I've been using All Fresh Carpet Cleaning for carpet, upholstery, and hardwood floor cleaning and have always been very satisfied. My house always feels so fresh and clean when they are done. I had a friend recommend their services, and I’m so glad she did. You will not be disappointed !"